Since 1960, GW has provided a rigorous curriculum spanning the inter-disciplinary reaches of government procurement education. Today, the federal government's annual acquisition of services, supplies, and construction accounts for more than $500 billion. State and local government procurement adds significantly to the volume of government procurement and the associated legal practice opportunities. As the global marketplace becomes more fluid and integrated, knowledge of international and comparative public procurement becomes increasingly vital. The evolution of the World Trade Organization has sparked fresh dialogue about the role of public procurement for both developing and developed countries. Our diverse course offerings and expert full-time and adjunct faculty are empowering the future leaders and policy-makers in the acquisition community here and abroad. 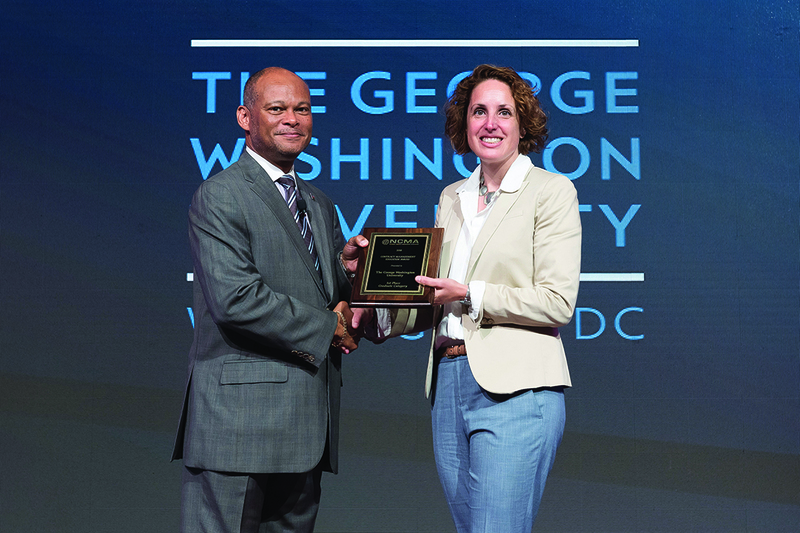 The George Washington University Government Procurement Law Program was selected for the National Contract Management Association's (NCMA) 2018 Contract Management Education Award. The award recognizes the academic excellence offered by the program in preparing law students and practitioners to enter or advance in this specialized field since 1960. The NCMA award reflects an appreciation for GW's teaching model in which law students, practicing lawyers, and experienced acquisition professionals in the classroom, both in-residence and online, are united to build a scholarly, professional community that defies traditional "silos." Photo: NCMA President Charlie E. Williams, Jr. presents the award to Karen Daponte Thornton, Program Director, at the NCMA World Congress. At the Fall Dean's Dinner, Dean Blake D. Morant proudly announced the endowment of the Judge Ruth C. Burg Scholarship in Government Procurement Law. Judge Burg graduated number one in her GW Law class in 1950, the first woman to ever do so. She was the first woman appointed an administrative judge at the Armed Services Board of Contract Appeals, and despite objection from officials within the Department of Defense, she was the first woman chair of the American Bar Association Section of Public Contract Law. GW has previously recognized Judge Burg with the Fulbright Award for Public Service and the Distinguished Alumna Award. This endowment honors Judge Burg's extraordinary career, exemplary leadership, extensive efforts to mentor female attorneys and encourage her male counterparts to expand opportunities for women in the government procurement law field, and her generosity to the law school. 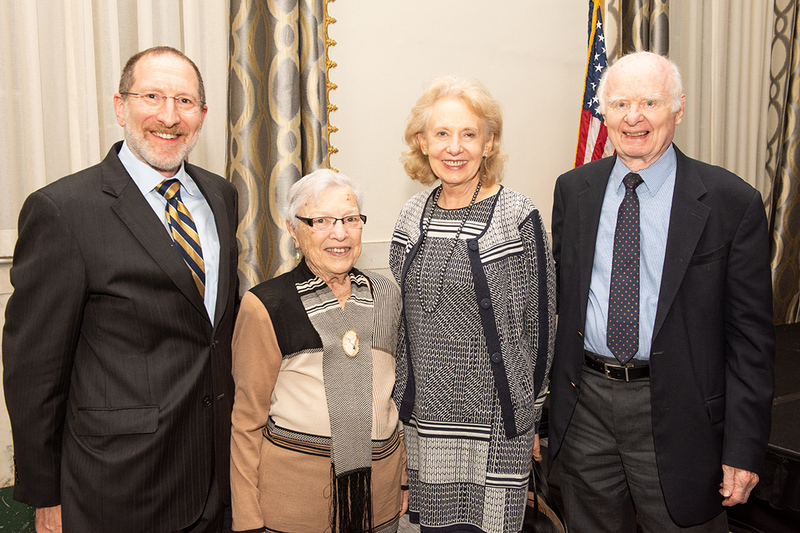 Photo from left to right: Prof. Steven Schooner; Judge Ruth Burg, JD '50; Marcia Madsen, Government Contracts Advisory Board member; and Professor Emeritus Ralph Nash. FAI is charged with fostering and promoting the development of a federal acquisition workforce. In conjunction with its partners, FAI seeks to ensure availability of exceptional training, provide compelling research, promote professionalism, and improve acquisition workforce management. Pursuant to a Memorandum of Understanding, FAI and GWU collaborate on acquisition research activities. 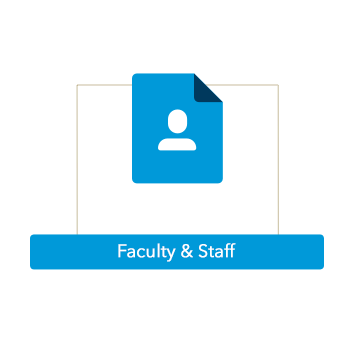 GWU provides vetted acquisition research papers developed by students and FAI promotes selected research papers to the federal acquisition workforce. Providing access to the various acquisition research topics increases learning and development opportunities, promotes innovation to increase efficiencies in current processes and practices, and expands collaboration between the public and private sectors. The Federal Circuit Bar Journal is the official journal of the Federal Circuit Bar Association and is a quarterly publication providing meaningful, insightful and timely coverage of issues within the purview of the U.S. Court of Appeals for the Federal Circuit. The FCBJ is based at GW Law, with a student editorial board of approximately 100 students. 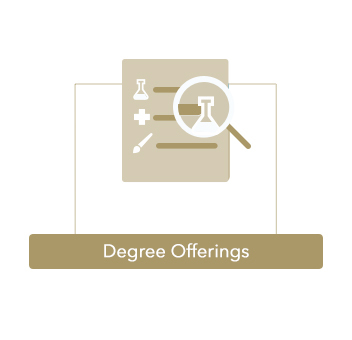 As a result of its unparalleled access to the Federal Circuit, its facilitation of close working relationships with judges and practitioners, and its continued support from the law school administration, the FCBJ provides GW Law and its students with an excellent opportunity for educational growth and personal and institutional development. The Public Contract Law Journal exists within the Section’s legal community as a focal point for the examination of timely legal issues confronting the judiciary, the legislative branches, relevant administrative tribunals, and the bar. The Journal is published by a practitioners’ Editorial Board with members from government, the private bar, in-house counsel, the judiciary, and academia. Since 1995, through a collaboration between the Section and GW Law, a student editorial board has been selected annually to work with the practitioners’ Editorial Board in editing articles approved for publication. In addition to working closely with the ABA practitioner editors on approved articles, GW Student Board members edit the student notes written by members of the Journal staff. The best of these notes are published in each quarterly PCLJ issue.